App Reminder – App is killing too much time? It helps. My 6 years old son was asking me if the time is up while he was playing favorite games, because he only has 30 minutes for that 🙂 And when I read ebooks, which is always killing me too much time. It will be much better if someone can notify me the play time. That’s the intent of this app – App Reminder. 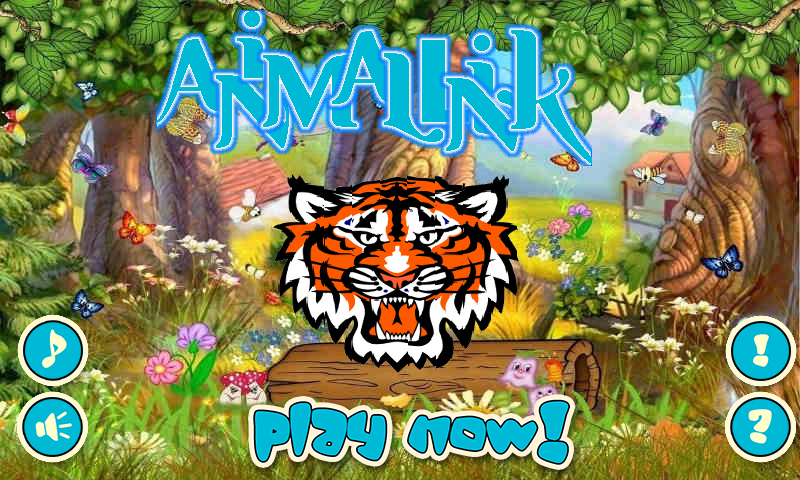 Animal Link is a classic link game with new features and effects. Catch two card by linking them with less than 3 lines. With 60 levels and two different modes: classic and crazy. Link them all and have fun!